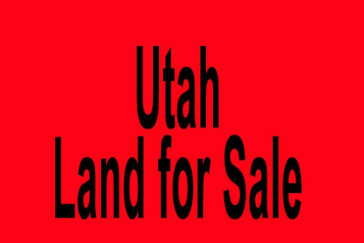 Utah land for sale- Salt Lake City, UT – Provo, UT. 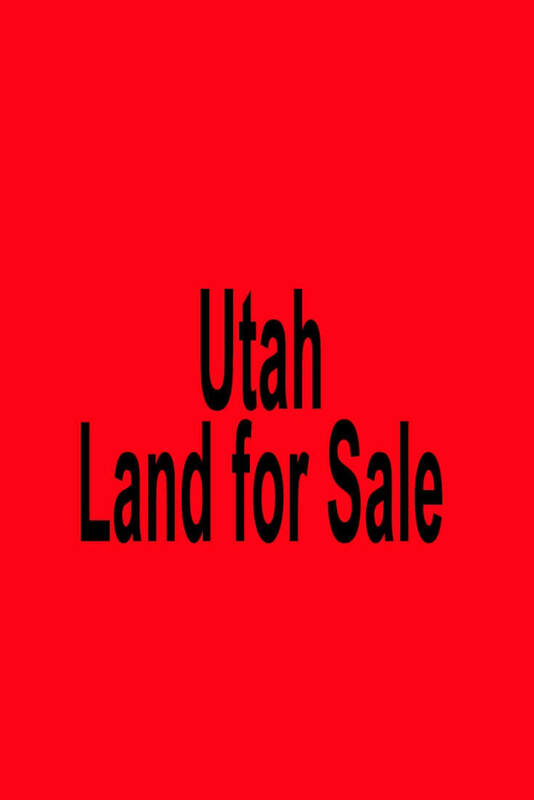 Buy Utah land for sale in Salt Lake City, UT – Provo, UT. 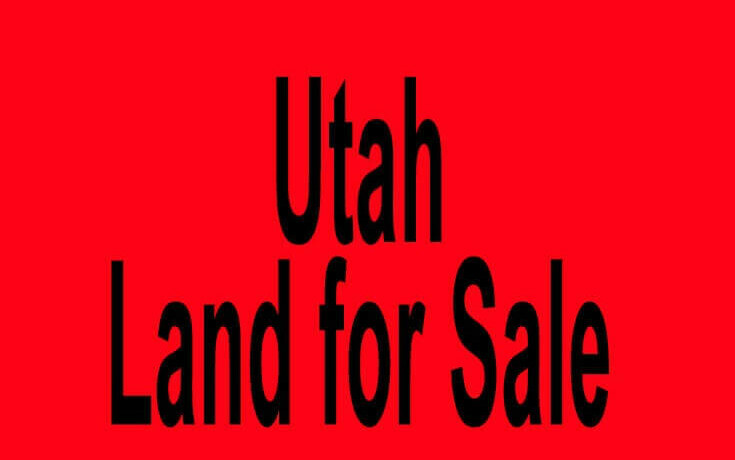 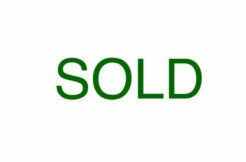 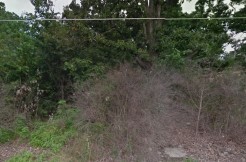 Buy land in UT.